After an interesting weekend, I’m finally at home and working on a paper for class all day. In my need to procrastinate from said paper and with a refrigerator full of leftover peas from a risotto I made last week (yea I’m fancy like that) I decided to make some pea soup. 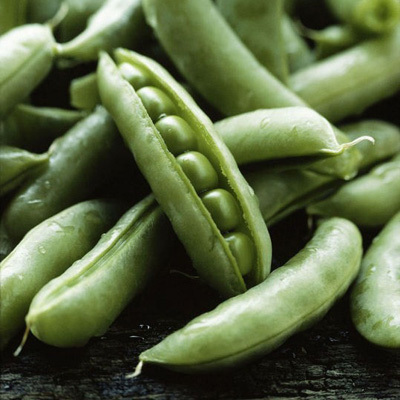 Peas are super awesome, especially this time of year when you can get some really yummy fresh ones. 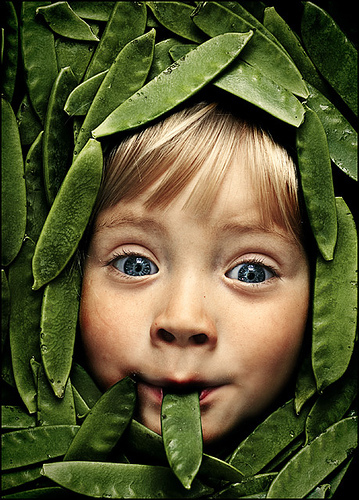 I’ve always thought that peas got a bad rap. They are really great sources of plenty of nutrients, including Vitamin K, Folic acid, and B6 (all vitamins that are good for your bones), Iron (good for energy, immunity), and Vitamin C (fights cancer!). Talk about nutritional rockstars! Combine peas and vegetable stock in a food processor/blender/magic bullet until smooth — I like a little pea chunks in the mix, but the consistency is up to you. Put pea/stock mix in a saucepan and heat. While heating, add garlic powder, salt, and pepper. Put in a bowl. If you want to be fancy top with a dollop of greek yogurt, pesto, or parmesan cheese.